The direct selling industry in Canada is thriving and provides an ideal opportunity for established US companies to expand and grow internationally. With its stable economy, strong consumer sentiment, predominantly English-speaking population and close proximity to the US, Canada could be your first step towards a global future. 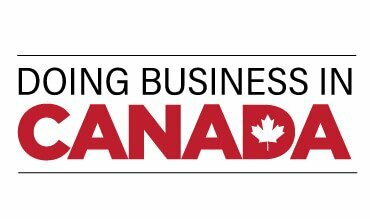 This one-day Doing Business in Canada seminar will offer the essential information you need to plan and implement a successful entry into the Canadian marketplace. It will also provide an important refresher on the latest regulatory obligations for companies already operating north of the border. Speakers at this event will include leading industry experts, who have helped many direct selling companies expand into Canada. The day will also feature a case study by representatives of Plexus, discussing their experiences and lessons learnt when entering the Canadian marketplace. Running from 10am-4.00pm on Monday, November 12th, you can lock in your place at this important event for $99.